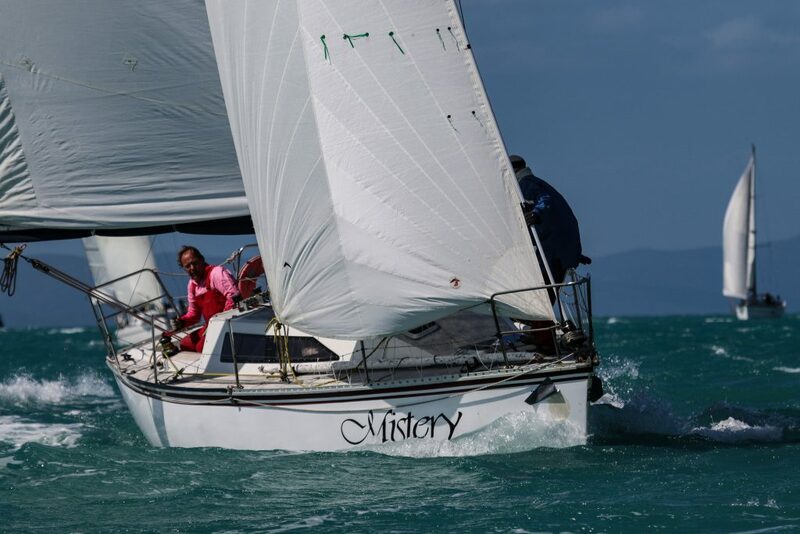 When Bill Hopton entered his Swarbrick S99 into the 2019 Airlie Beach Race Week, he wasn’t expecting to be the first local in the Festival of Sailing’s fleet. Nonetheless it wouldn’t be the first time ‘Mistery’ has claimed an inaugural spot. Originally named ‘Thick as a brick’ she was the first S99 to be built in 1985. 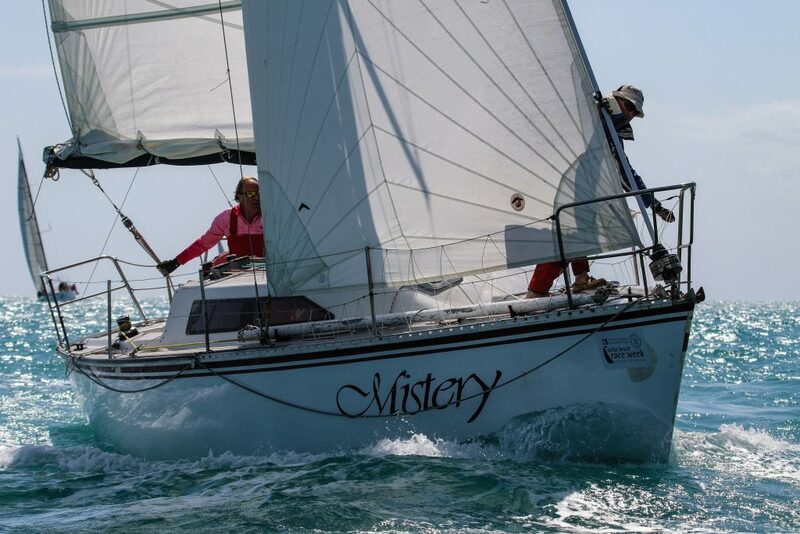 “Fortunately somebody changed her name,” Hopton laughed before going on to explain how Mistery epitomised his feelings about the 31strunning of the Whitsunday Sailing Club (WSC) hosted event. 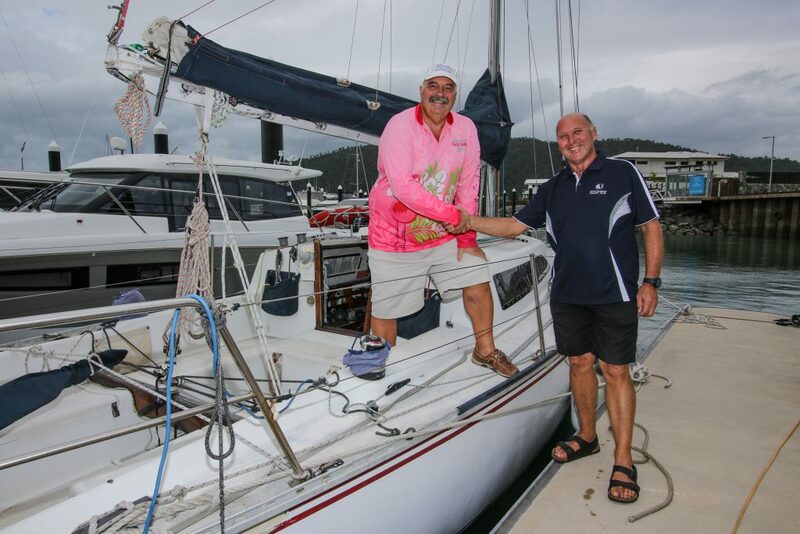 “I’ve owned the boat for eight years and only missed one Airlie Beach Race Week since then,” he said. “Why? Because it’s pure and simple fun. “I just wanted to make sure I had my entry in but let’s hope we’re leading the pack at presentation night – either in the prize-giving or the drinking stakes – I don’t mind which one,” he joked. “It’s really great to see a boat I recognise that’s here every year and here for the right reasons – to be part of the regatta and not just for the trophies,” he said. “They want to be competitive and win what they can of course, but they’ve got the fun attitude and they make sure they enjoy all aspects of the regatta. “Entries are looking good for this time of year and we’re confident of getting 125-130 boats,” he said. 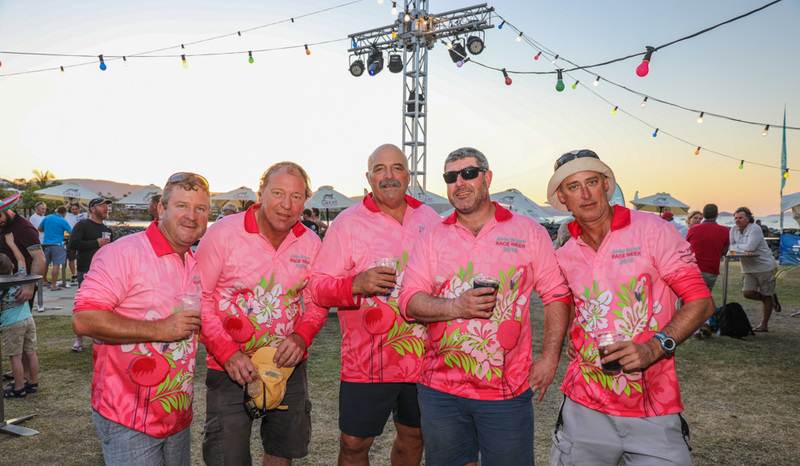 Tourism Whitsundays Chief Executive Officer Tash Wheeler said with this number of boats came a phenomenal number of supporters and crew, injecting an overall contribution of around $6 million to the Whitsundays’ economy. “Airlie Beach Race Week is one of the key events of the year both on the water and onshore,” she said. Tickets are free for TW members and $22 for non-members, available via https://whitsundaytickets.com.au/event/9063by April 10 for catering purposes. 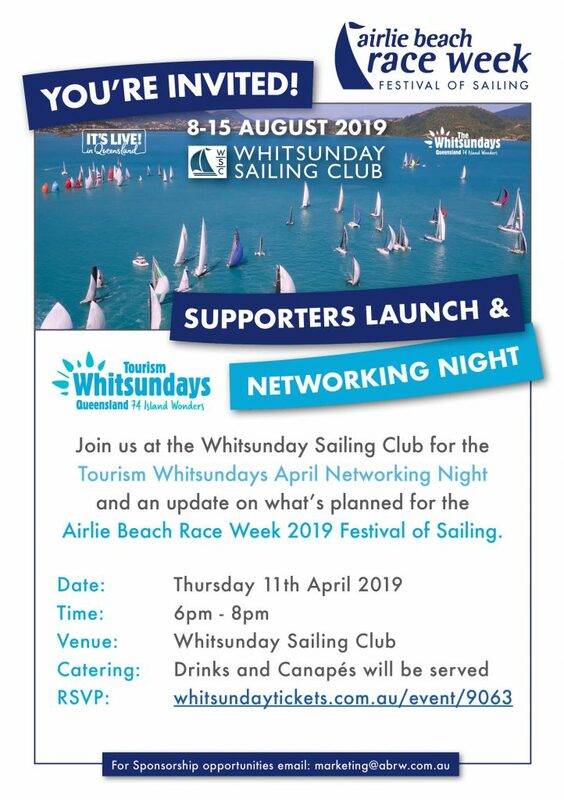 This entry was posted in Announcements, Media, Sailing, Social and tagged Airlie Beach, Airlie Beach Race Week, Sailing, Whitsunday Sailing Club, Whitsundays, Yacht Racing, Yachting Regatta.